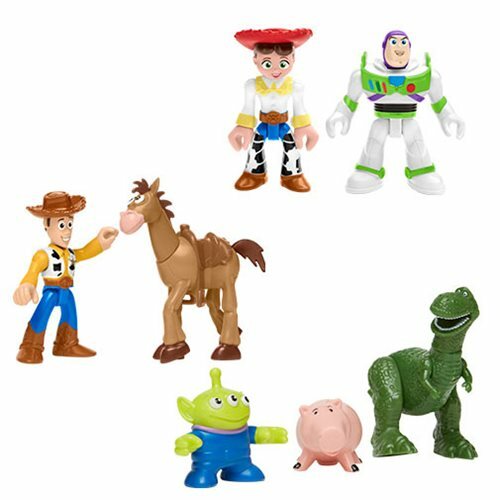 The Toy Story Imaginext Basic Mini-Figure Case features some of your favorite characters like Woody and Buzz! Each figure features articulation so you can pose and play and recreate your favorite scenes from the film. Collect them all for even more endless hours of play (sold separately).